Giannis Apazidis was born in Boston to parents of Hellenic Pontian descent that had migrated from Pontos, to Russia, to Greece and subsequently to the United States. He has loved music from an infant age. He sings Pontian folk music as well as plays percussion. He maintains the websites trapezounta.com, which was one of the first websites dedicated to the Hellenic culture of Pontos, and radiotrapezounta.com, dedicated to the music traditions of Pontos. 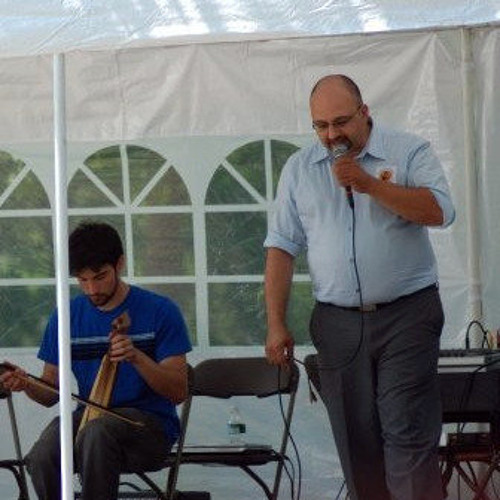 He maintains an extensive collection of Pontian music as well as all genres of Greek music. He has several recordings with Christos Tiktapanidis, Nikos Michailidis and Stavros Petridis. Giannis lives in Boston with his family.